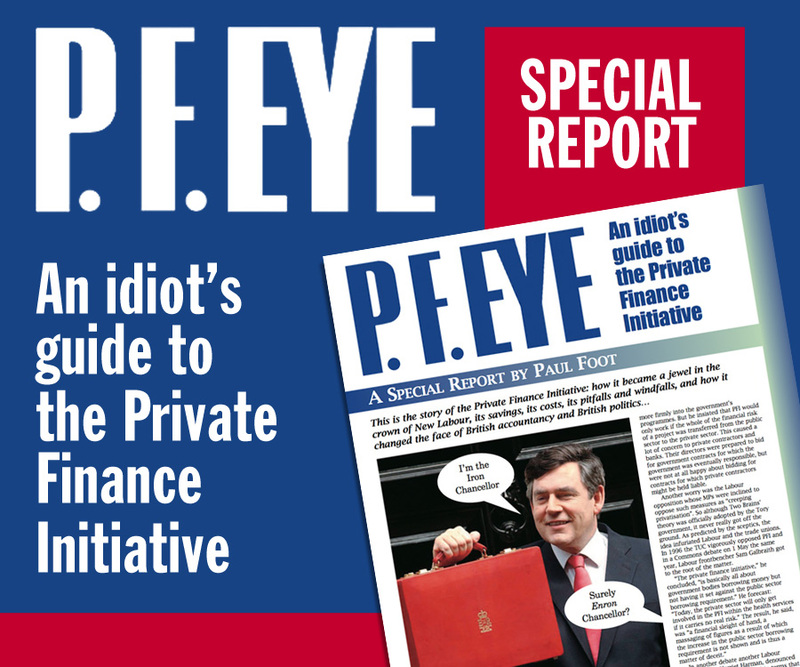 Private Eye is the UK's number one best-selling news and current affairs magazine, edited by Ian Hislop. 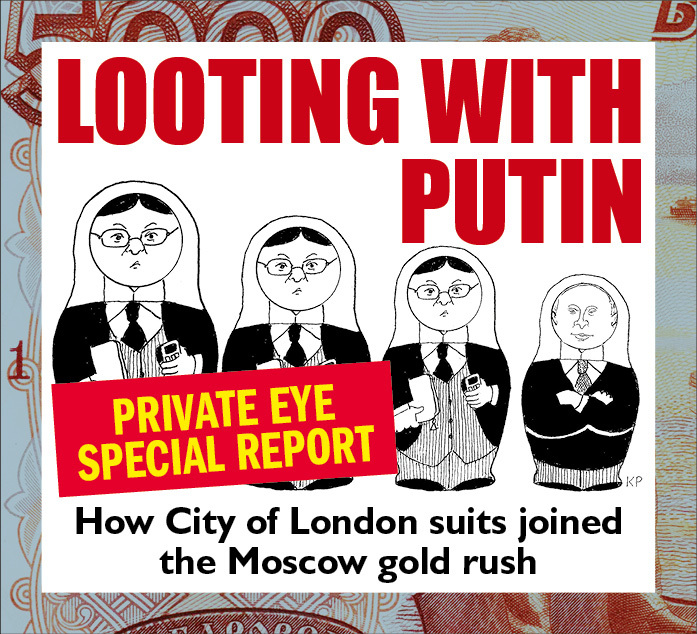 It offers a unique blend of humour, social and political observations and investigative journalism. Published fortnightly, the magazine is read by over 700,000 readers and costs just £2.00 an issue. 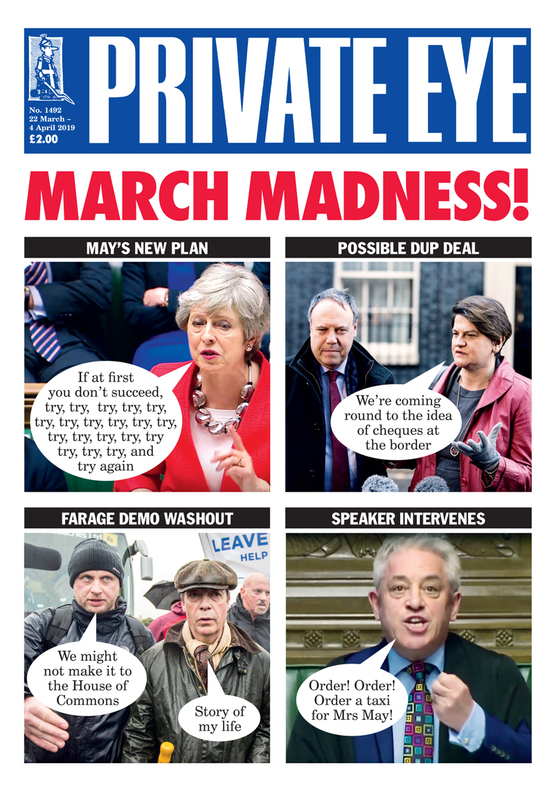 You can buy the magazine from any good newsagent or alternatively subscribe to Private Eye from the UK or overseas at a reduced rate and get every issue delivered to your front door. 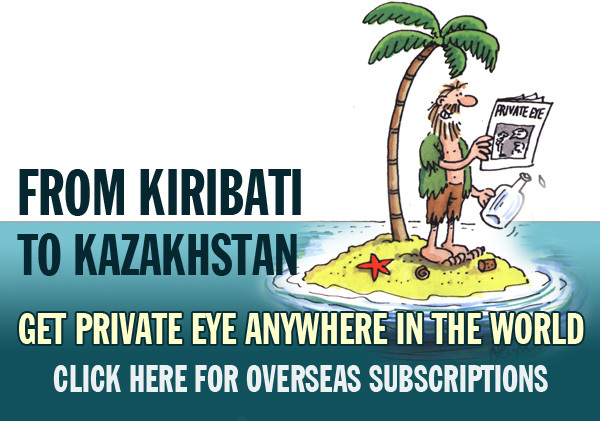 You can also buy a gift subscription which makes a perfect gift for family or friends - we can deliver Private Eye to subscribers anywhere in the world. Current subscribers can log in here and take advantage of any special offers. Details of what's in the latest edition of the magazine can be found here, as well as links to a few selected highlights from each issue which are published on this website every fortnight. 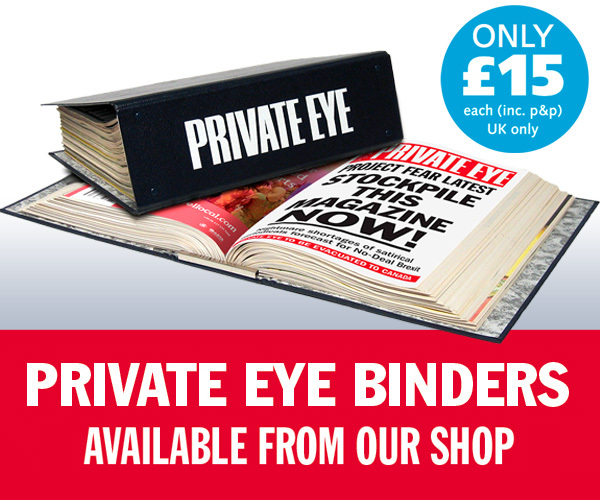 In our online shop you can order back issues of Private Eye from the archives and buy a Private Eye binder to keep them in. 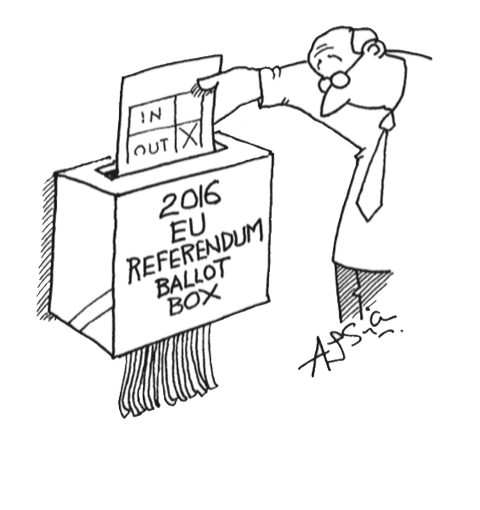 The latest Private Eye books can also be found for sale here. 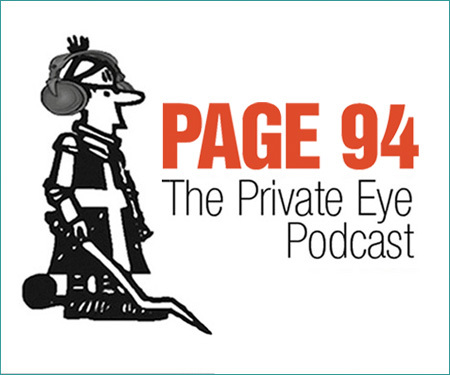 And finally you can keep up to date with all our latest news by following Private Eye on Twitter and Facebook or subscribing to our RSS feed.